PCB boards designed from initial concept to final product realization | UK Electronics. UK Electronics has over thirty five years of PCB layout experience in a wide variety of applications from initial concept through to final product realisation. During this time we have provided the electronics industry with an excellent onsite PCB design service supplying anything from simple single sided PCB’s to complex, multi layered, high speed circuit boards. Our cad engineer will compliment your existing design team and work to your specifications ensuring that the PCB layout matches your design requirements. We can also offer an onsite and offsite mix as necessary to ensure that timescales and cost constraints are met. Our aim is to get you from initial concepts to prototypes as quickly as possible. With continuous investment in high end design systems it follows that UK:E CAD has the capability to undertake even the most demanding of designs. With full consideration of your product requirements, end application and lifecycle, our approach will ensure your product will be designed suitable for cost effective and reliable assembly, manufacture and test. PCB layouts completed by UK:E CAD can fast track through our production facility without any delays, risk or misunderstanding. By using our own PCB assembly plant we can also provide you fast access to prototype assemblies saving you valuable time and costs. Following good design practices and our thorough understanding of high-speed signaling techniques guarantees that signal integrity requirements & EMC verification are met. Most high speed signals require impedance control. Again, good design practice and knowledge of impedance control keep designs within their requirements. Designs containing up to 8 layers are standard for most PCB layouts but we have successfully undertaken many designs with 16 plus layers. With the continuous miniaturisation of components and the increase in component density the use of microvias has become standard practice. UK:E CAD has undertaken many microvia designs ranging from “standard” micro via, through to composite stacked via design. 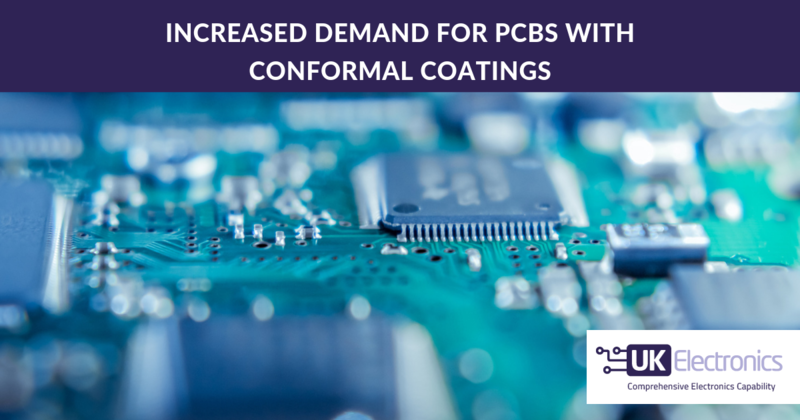 Our specialist cad package offers greater controls over microvias and buried vias, thus accelerating design timescales and guaranteeing that the PCB is designed in line with the PCB manufacturer’s capabilities. Very high speed nets need special consideration which may include curved traces, tight length controls, exotic trace shapes, large clearances and guard traces.